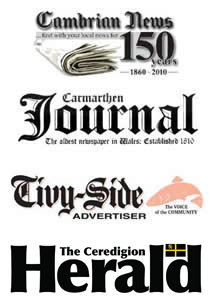 Welcome to the Junior Teams page of the Ceredigion Snooker League. Any snooker teams that have a junior section are encouraged to advertise here. The intention is to set up a network of junior teams with a view to encourage inter team competition and help develop the junior game in Ceredigion.